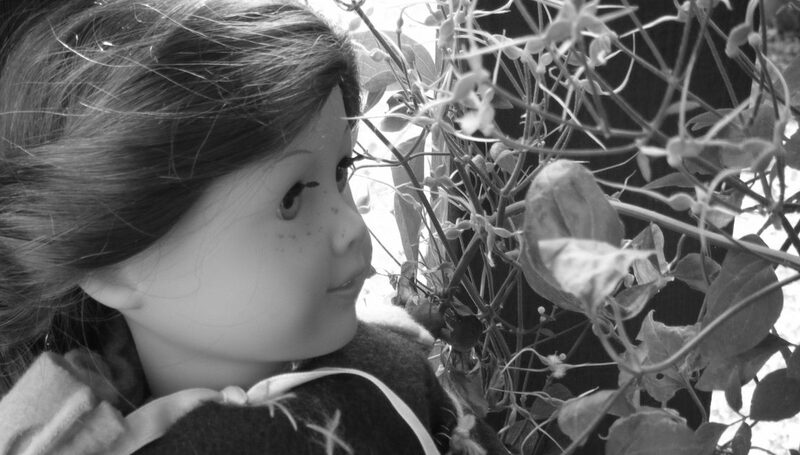 Irish AG Dolls – Four girls. Ten dolls. Lots of fun! Four girls. Ten dolls. Lots of fun! I know it’s been about a year since my last post, but I am here. We still are working on getting a better camera, so that’s the main reason I’ve been gone. Once we get that camera though, more posts will come! On Ag’s website, they posted the most-searched for AG dolls state-by-state. Apparently, Tenney is making quite a splash in the South! And here’s a picture, since I couldn’t put AG’s one up! The weather has been awful for photos lately, and our camera is still having problems. I’m still around, though! So, on a recent trip to Lea Clark’s home town (aka St. Louis), I noticed that we did something that’s mentioned in her books! the Jewel Box, a one-room conservatory! Isn’t that just the BEST name for a place like that? Spring is coming, and with it, better backgrounds for photos! I’m excited to get out of the dreary, cloudy weather! Happy 2018, by the way. But when I come back, I’ll have a bunch of posts in the works! P.S. Here’s a picture of Saige, taken by Gymnast03. Artsy angle shot… why not? Posts have not been priorities lately… sorry about that. My goal is 3 posts a month, but I also want to provide quality content, you know? And where I live, the scenery’s pretty bleak for photos from November to April. Maybe I’ll get some practice with inside photos! A little while ago, I wanted to take some pics using the cooler set, and this is what came out of it! One day, Julia decided to take advantage of the beautiful, warm autumn day. Coconut inspired her by going to her bright orange cooler and making sad, squeaky noises. Julia was not ready for Summer to be over, so she tried to make a picnic that was as beachy as possible. “Coconut?!? Where’d you go? You’re the one who whined by the cooler and started this whole thing!” Julia said, a teensy bit worried and a whole lot annoyed. “This sandwich is too big. I’ll go get Josefina to have lunch with me!” Julia said. So in this post, the picnic blanket was actually a napkin. That’s what is so fun about doll stuff – you can use small human things for them! That’s about it… see you later! Winner of Who Looks Best #5 – Soda Pop Shop Queen! A month ago, some of you voted on which of my dolls looked better in an outfit: Julia or Addy. Now, the results are in! Let’s take another look at the contestants. That’s right, Addy won by a smidgen with 5 votes, and Julia was right behind her with 4 votes. I’ve been thinking if maybe I should start having smaller photo shoots, like ones about this size. Maybe I’d be more selective, only picking the best photos to post. What do you think?